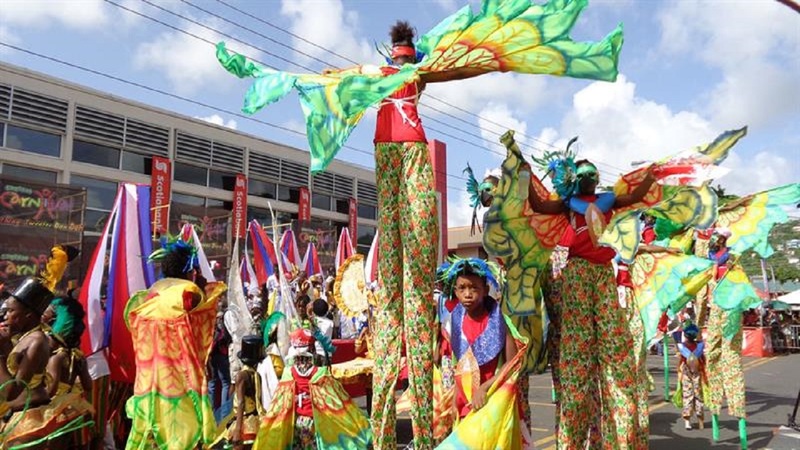 Carnival is in the air, with only a few weeks to go until the big events get underway. 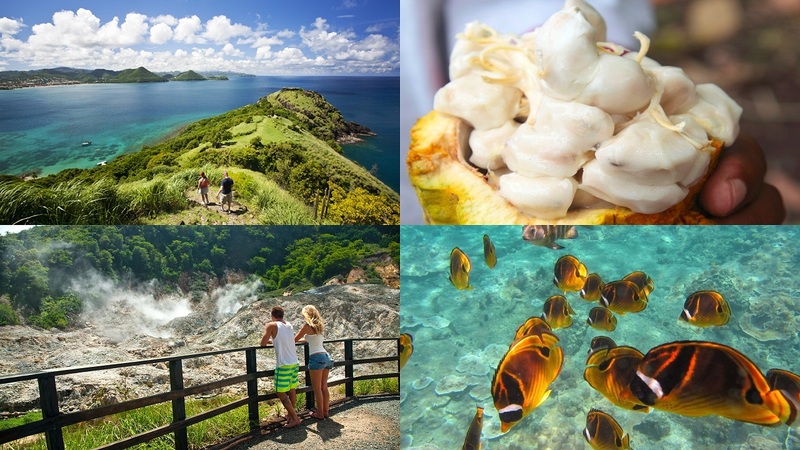 If you want to combine some sightseeing with your feting, how about checking out some of the wonderful attractions St Lucia has to offer. Here’s Loop’s guide to day trips that you shouldn’t miss. You can combine sightseeing and a bath at Sulphur Springs, just south of Soufriere. It bills itself as a “drive-in volcano” where visitors can see hot springs, bubbling mud pools and steam vents in the rugged collapsed crater of the Soufriere volcano. Once you’ve looked your steamy, sulphurous fill, you can take a dip in warm mud – travellers say you’ll emerge with wonderfully smooth but slightly smelly skin! 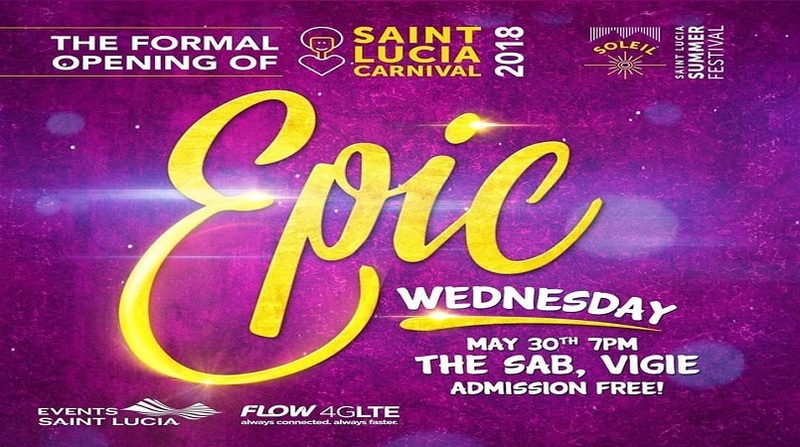 You need to be fit to fete - so what better to test your road-readiness than a hike up St Lucia’s most iconic landmark? 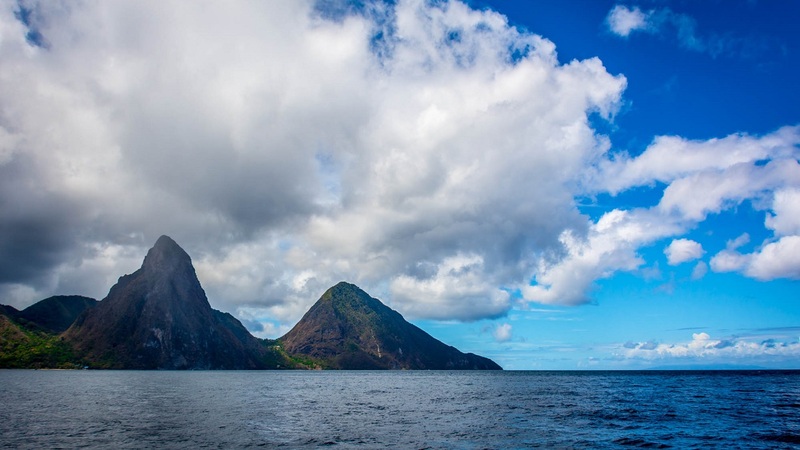 The Pitons are two volcanic plugs that rise out of the sea in cone form. Visitors can hike up the taller of the two, Gros Piton, which stands 2,619 feet above sea level (the smaller, Petit Piton, is considered too steep to climb). You need a guide for this hike, which takes about two hours to the top, depending on fitness. You’ll traverse lowlands and then tackle a stone staircase to the top, which delivers wonderful views. These gardens close to Soufriere offer lush grounds filled with flowers, plants and wildlife, a lovely waterfall, rustic mineral baths and a restaurant. Visitors say the gardens are beautifully maintained and even feature the occasional hummingbird. “There are plants that are eye-popping - nutmeg trees, cashew trees, tropical flowers so large and perfect they almost seem artificial,” wrote one happy reviewer. This is Castries’ largest open-air shopping area and dates back to 1891. It used to be a meat and fish market but now focuses more on crafts, fruit and vegetables, clothing and spices, with some fish sold from handcarts. Visitors recommend haggling but praise the huge variety of spices and fresh produce on offer. “The fish section of the market was particularly enthralling and the fishermen/vendors were more than happy to describe their catch,” wrote one visitor. This is a lovely spot if you want to stretch your legs without straying far from Castries. Morne Fortune is a hill with great views of Castries harbour. Both the French and the British built forts here and so the area is dotted with the remains of historic buildings. “It was still a fascinating glimpse into the military past of the island,” a reviewer wrote on TripAdvisor. St Lucia has wonderful areas of rainforest, and why not take one of them in from a zipline? There are various places to try this around the island but one places that gets consistently strong reviews is Treetop Adventure Park in Dennery, inland from the east coast. 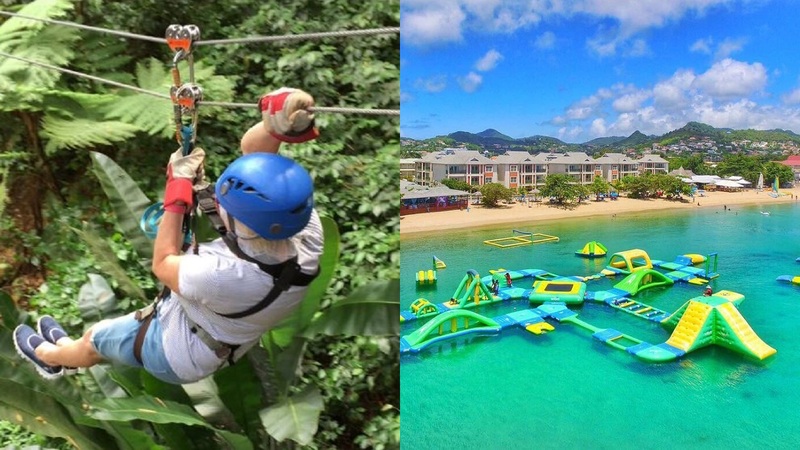 There are 12 ziplines “including the island’s longest, fastest and highest”. One blogger wrote: “On a humid day in the islands, the rush of flying through the trees was cool and exhilarating.” You can also cycle around the park. This inflatable water park sits in warm seas just off Reduit beach in Rodney Bay. The offshore platform includes slides, a climbing wall, stepping stones, water volleyball and even a trampoline. Qualified lifeguards are in attendance and all users must wear life vests. Kids will love this and, Loop suspects, adults will too. Gros Piton isn’t the only hiking trail in St Lucia. The Tet Paul trail, a short way south of Sulphur Springs, takes about 45 minutes and rewards walkers with fantastic views of the Pitons. 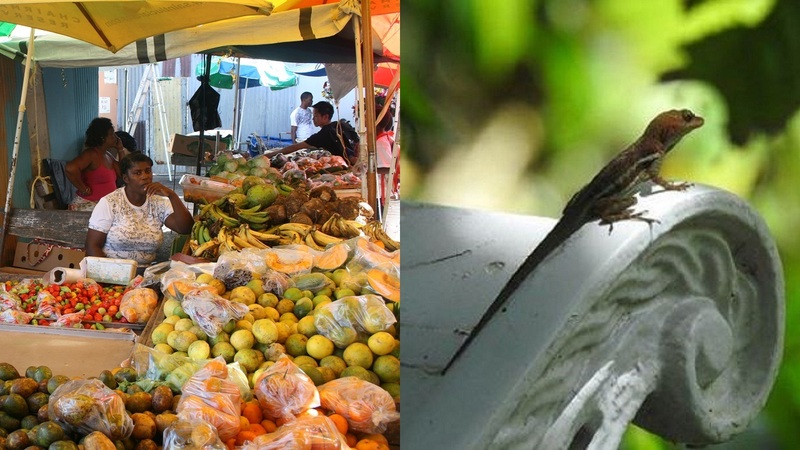 There’s a two-mile loop in the Millet Bird Sanctuary in central St Lucia that gets excellent reviews – visitors report seeing parrots, hummingbirds and even a tarantula. Also recommended by visitors is the 2.5-mile Enbas Saut trail in rainforest south-east of Soufriere. “The rainforest itself is amazing, you are immersed in untouched vegetation, beautiful plants, birds, flowers... We even came across a boa constrictor on the path back up!” one traveller wrote. Three hundred years ago St Lucia had a thriving cocoa industry, with plantations across the island. Visitors can take part in a variety of chocolate-related activities including plantation tours – Emerald Estate and La Dauphine Estate are two examples. 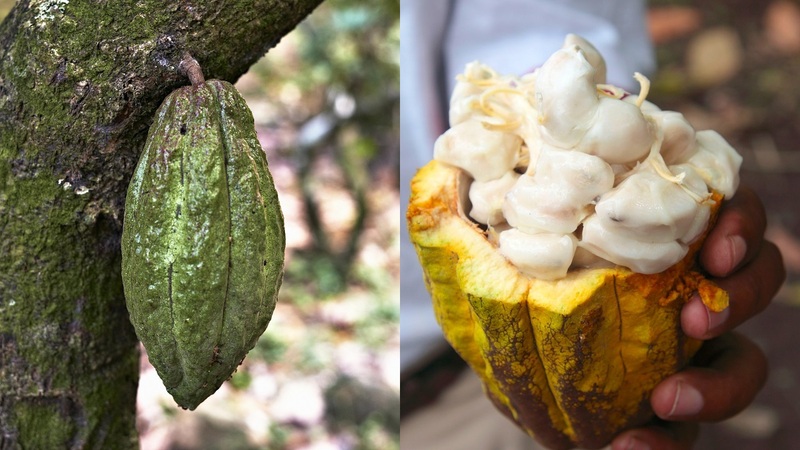 At Fond Doux Island Resort you can take part in chocolate processing and see cocoa groves, while at Boucan Hotel and Restaurant, which is affiliated to Hotel Chocolat, you can go through the whole production process to make your own chocolate. There are some amazing beaches in St Lucia (which we’re going to talk about later this month) and just off some of them is great snorkelling. Anse Chastanet Beach, south of Castries, is a good spot – there’s a relatively shallow reef that’s home to diverse marine life including barracuda and eels. Jalousie beach, between the Pitons, is another good option with lots of types of coral and big schools of fish.